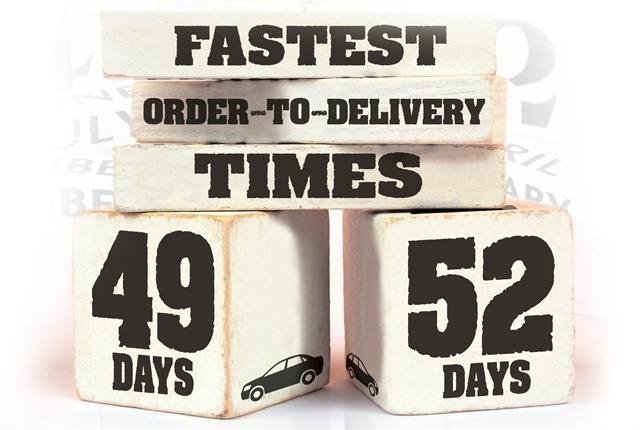 Order-to-delivery (OTD) times for the 2017 model-year were comparable to those experienced by commercial fleets during the 2016 model-year. A softening of retail demand that improved production allocation and reduced lead times, especially for trucks and vans. Greater availability of railcars, decreasing the incident of railcar shortages compared to prior years. OEMs issued fewer extended quality holds on new models. Milder weather that resulted in fewer weather-related delays. ● Order-to-delivery (OTD) times for 2017 model-year were comparable to those experienced by commercial fleets in the 2016 model-year. ● Almost all vehicle lines were delivered, on average, within or ahead of the OEMs posted lead time. ● One vehicle segment experiencing higher OTD times is medium-duty trucks. This was offset by faster OTD for vans and SUVs. On the negative side, there were persistent difficulties in shipping product from Mexico to the U.S., resulting in delays and uncertainty as to the anticipated delivery date. 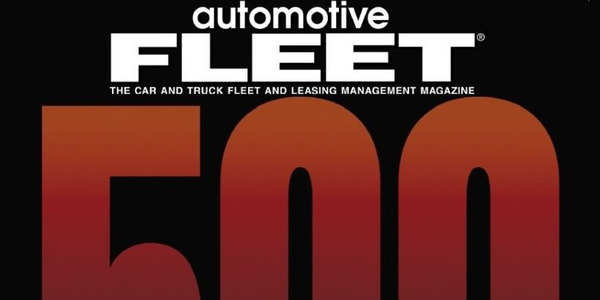 These were among some of the many findings that were revealed by Automotive Fleet’s 18th annual OTD survey, which is based on data and analyses provided by nine fleet management company (FMC) survey partners that included ARI, Donlen, Element Fleet Management, Emkay, LeasePlan USA, Merchants Fleet Management, Mike Albert Fleet Solutions, Union Leasing, and Wheels Inc. The comprehensive OTD survey tracked actual deliveries of approximately 137,034 new vehicles during the 2017 model-year that were comprised of 103 different models. The survey methodology calculated OTD times for cars from the day an order was placed with a factory, to vehicle delivery to a dealer (not driver pickup). Truck OTD was calculated from order placement to delivery to an upfitter or, if no upfitting was required, to a dealer. The days spent at an upfitter were not included in truck OTD times. All participating FMCs agreed that, on the whole, OTD times for 2017 models were relatively consistent with what was experienced last year with 2016 model deliveries. “For cars and light trucks, order-to-delivery timeframes were fairly consistent in 2017. FCA had a slight increase in lead times due to constraints on diesel engines, but, for the most part, lead times tightened up and are steadier now that prior-year railcar issues seem to have calmed down,” said Nick Erculiani, VP, acquisitions for Element Fleet Management. Making a similar observation was Jim Tangney, vice president of vehicle acquisitions for Emkay. “2017 model-year OTD times were pretty consistent with those of 2016 model-year vehicles with only small changes. These small variances are expected on a year-over-year basis and will always be present, so it’s important to always leave some leeway in your replacement timelines. Issues typically arise when an OTD timeline changes by four or more weeks,” said Tangney. In addition to traditional OTD constraints, there were other factors that influence OTD delays. “This included unclear buildout information, shipping from upfitter to dealership, and overall increase in volume of orders and the ability to handle the large volumes,” said Erculiani. As with prior model-years, the key factor in determining OTD was the time the original order was placed. “Orders placed later in the model-year saw longer delays. 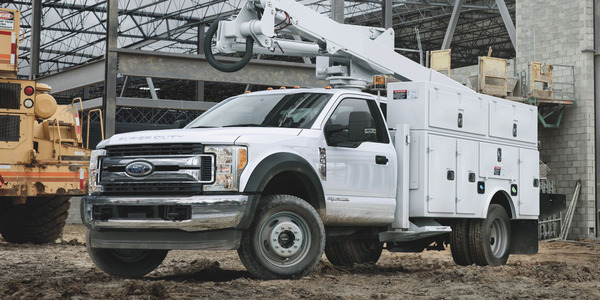 Orders that were placed earlier in the model-year had earlier production preferences and delivered in less time,” said Greg Carson, vice president, operations for Union Leasing. 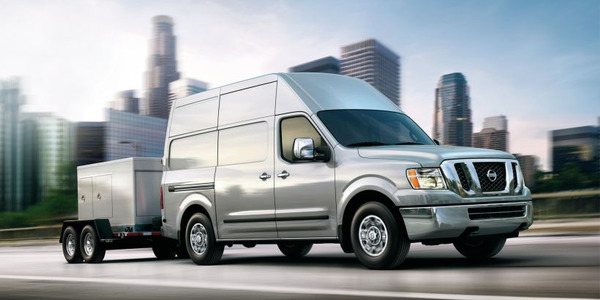 Increasingly, fleets are heeding long-standing industry advice to place new-vehicle orders as early in the model-year, as possible. 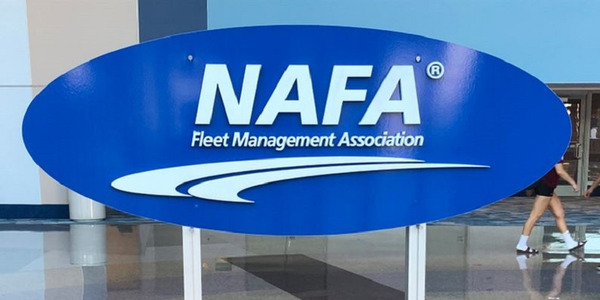 “Fleet managers did a great job of placing orders well ahead of cut-off dates, which helped avoid over-allocation issues, delays, or even unfulfilled orders,” said Rick Smith, manager, vehicle acquisition for LeasePlan USA. As this year’s OTD survey data revealed, the time to get a 2017 vehicle from the factory to the dealer was relatively flat; however, where problems persist is getting vehicles from dealers to drivers. “It is not the OTD time that is the problem as much as getting delivering dealers to complete the process. In 24 years in this role, I don’t think it has ever been this slow, and unresponsive,” said Steve Armstrong, manager, vehicle purchasing for Mike Albert Fleet Solutions. There have been improvements in OTD times on certain models that experienced long lead times in previous years. Smith of LeasePlan USA cited two factors that have helped improve OTD during the 2017 model-year. In addition, whether a vehicle was redesigned or a carryover model also has an impact on OTD. “Carryover vehicles that had not gone through a significant redesign were more quickly processed, built and shipped,” said Carson of Union Leasing. A key factor that contributed to OTD headaches were delays in the shipment of fleet vehicles assembled in Mexico. 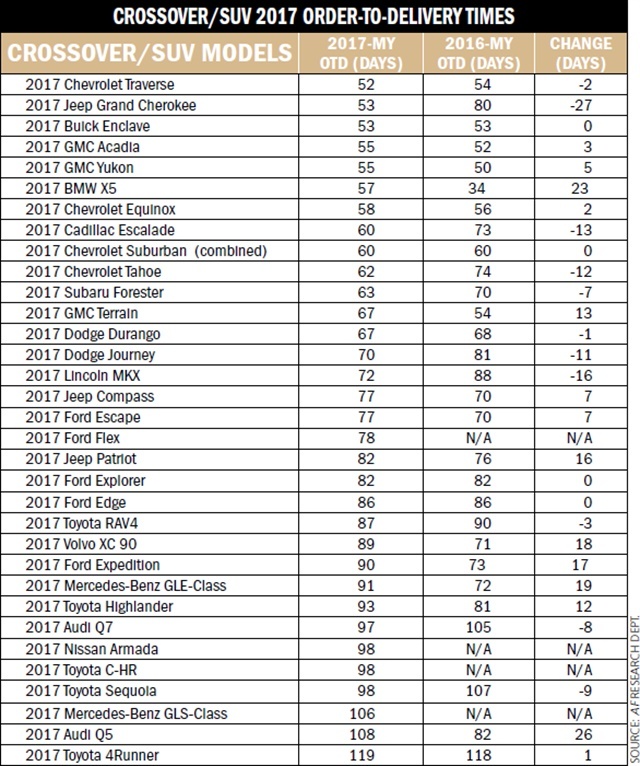 OTD forecasts provided by the manufacturers generally held true for a majority of the 2017 model-year vehicles, and were largely similar to last year OTD times. In some cases, OTD was notably better for a number of truck and van models. One vehicle segment that experienced higher OTD times in 2017 was medium-duty trucks. Isuzu was one exception among medium-duty truck OEMs. “Isuzu has experienced increased growth while also effectively managing lead times,” said James Crocker, director of fleet operations for Merchants Fleet Management. However, this sluggishness in other medium-duty deliveries was offset by faster OTD times for vans and SUVs. Other participating fleet management companies reported similar OTD results. 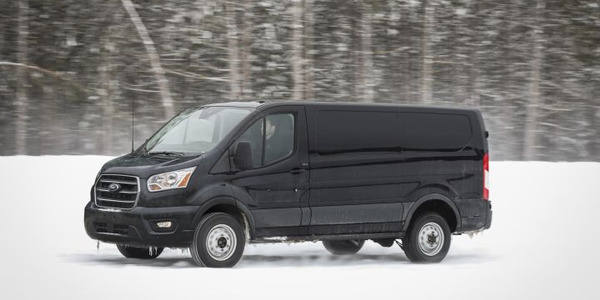 “The OTD performance of the van sector stands out. This segment led the way this year with significant improvements across the board,” said Crocker. OTD improvements also occurred with the Dodge Ram 1500. “The Dodge Ram 1500 improved with less issues in equipment constraints compared to 2016-MY,” said Erculiani. Another example of fast OTD was the Chevrolet Colorado, which is assembled at GM’s Wentzville assembly plant in Missouri. The efficiency of Wentzville assembly plant has resulted in a significant improvement in Colorado production. “Overall, OTD times for 2017 remained constant and improved for some of the brands that Union ordered versus 2016. There were some differences based on a few models that had gone through a refresh, but nothing drastic on delivery delays. We also experienced some transportation issues based on where vehicles were produced and due to capacity and demand with individual models,” said Carson of Union Leasing. 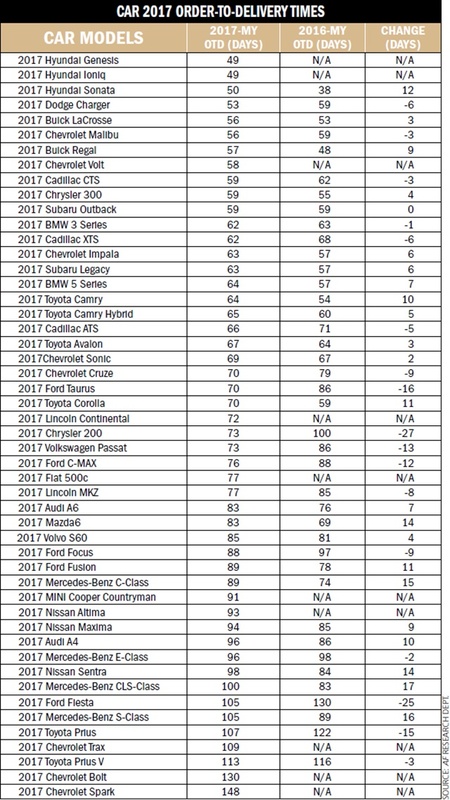 Most OEM brands experienced improved OTD times for 2017 model deliveries. On the whole, OTD for most 2017 models was relatively stable when compared to each model’s average OTD in the 2016 model-year. One area of OTD improvement for the 2017 model-year was the reduction in number of vehicles that missed ship-thru. Another factor cited by FMCs was consolidation in the upfit industry that led to delays in OTD. “The upfit industry as a whole experienced several mergers and acquisitions this year. As a result, long established day-to-day and non-routine communication protocols were disrupted; suppliers were often unable to provide accurate and timely status information and we experienced occasional delays in getting vehicles completed. In addition, inadequate communication from some suppliers to the OEMs resulted in delays in vehicles returning to ship-thru traffic,” said Krams of Wheels. Other FMCs also noted issues with upfitters undergoing management changes or after being newly acquired by another company. “There has been many changes in the upfitter footprint due to consolidation of locations, business sales/purchases, and vendor growth. We have seen a number of production delays from upfitters due to supply chain management, unforecasted high volume increases in many industries, integration of business models, and shortage of qualified staff,” said Erculiani of Element. However, participating FMCs noted that communication from upfitters has improved. “Manufacturers, transportation companies, and upfit suppliers continue to improve communication regarding delays. 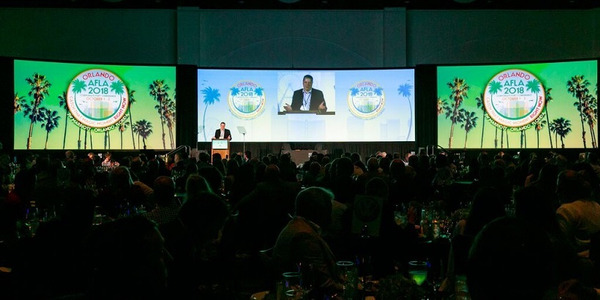 Timely communication is coming forward now more than ever,” said Kelly of LeasePlan USA. However, the key problem continues to be the increased volume of upfits that is taxing the resources of upfitters to complete units on time. 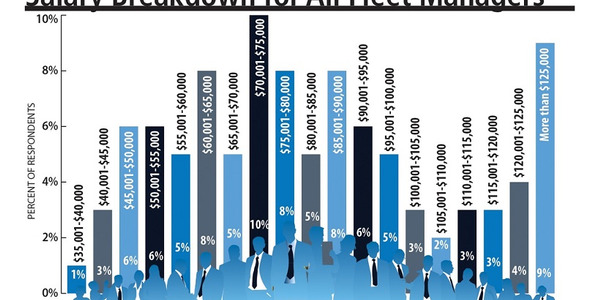 “The entire upfit industry is still experiencing a supply/demand problem. It can take up to two to three months just to get a truck through ship-thru, and back to the dealer. 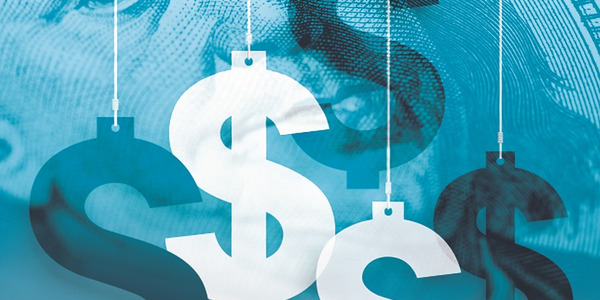 Add that to the three to four months for the production, and that simply doesn’t meet the client’s business needs,” said Armstrong of Mike Albert Fleet Solutions. This assessment was echoed by Erculiani of Element. “Because of high volume orders, there were some upfitters who seemed overwhelmed at the number of orders at any one time,” said Erculiani. As non-traditional fleet OEMs increase the number of fleet units sold, they are perfecting their OTD procedures. “For instance, there has been an overall increase in Nissan orders. Nissan has put significant effort into improving upfit visibility in working with their suppliers, making system improvements, and overall having a true upfit process in place. In 2017, Nissan upfit orders felt very much like Ford, GM, and FCA’s ship-thru process. This was timely as Nissan orders increased by as much as 300%,” said Erculiani of Element. 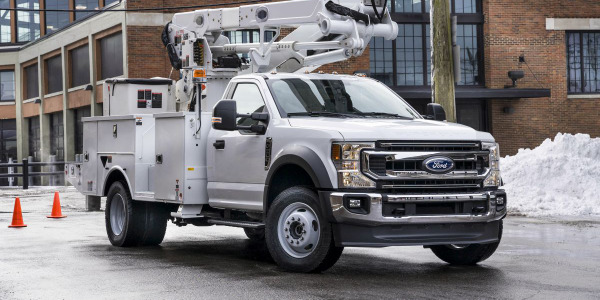 The participating FMC survey partners cited more fleets are ordering vehicles for upfitting beyond the traditional fleet suppliers of Ford, GM, and FCA. This trend started to be noticeable in the 2016-MY ordering cycle. “Nissan has done a fantastic job at listening to Element and other FMCs and responding to this change in the industry by partnering with an upfitter. 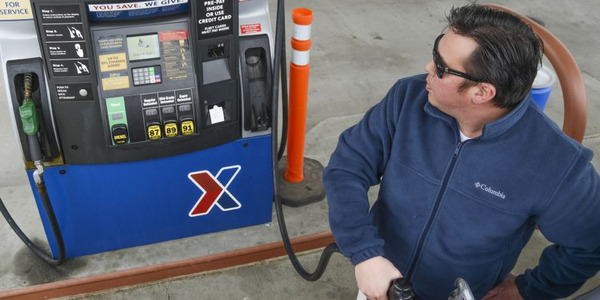 These same customers used to order from the traditional Big Three and expect the same experience when it comes to timeframes and visibility to orders,” said Erculiani of Element Fleet Management. However, non-traditional fleet OEMs still have more progress to make. “The Japanese and Korean manufacturers still have a long way to go in modernizing their systems to adequately provide status at every movement. Unfortunately, our clients live in an ‘Amazon’ world, where instant exact status is expected,” said Armstrong of Mike Albert Fleet Solutions. While there may not have been significant upfitter-related issues this model-year, problems did arise when OEMs did not adequately communicate changes to vehicle specifications that impact the installation of an upfit package. One ongoing factor that is helping to stabilize OTD delivery times is the increased use of OEM pools and upfitter bailment pools. Crocker of Merchants noted that there has been an increase in upfitter bailment pool interest among fleet managers as a way to reduce lead time in place of factory-direct orders. “Visibility on bailment pool vehicles is also an opportunity that we would like to see OEMs focus on more closely,” said Crocker. Union Leasing is a strong proponent of the use of OEM pools. “The use of manufacturer pools positively contributed to more timely delivery for some of the trucks and vans that Union ordered. Some of this was planned by Union in advance for larger clients utilizing common vehicle types and some a result of manufacturers who were willing to allocate advance inventory supply to fleet,” said Carson of Union Leasing. Toyota was one of several OEMs that was an early leader in the creation of pool vehicle availability, which helped to improve its OTD delivery times. “Toyota continues to show the most improvement in OTD because of their expansion of the e-pool availability,” said Erculiani.